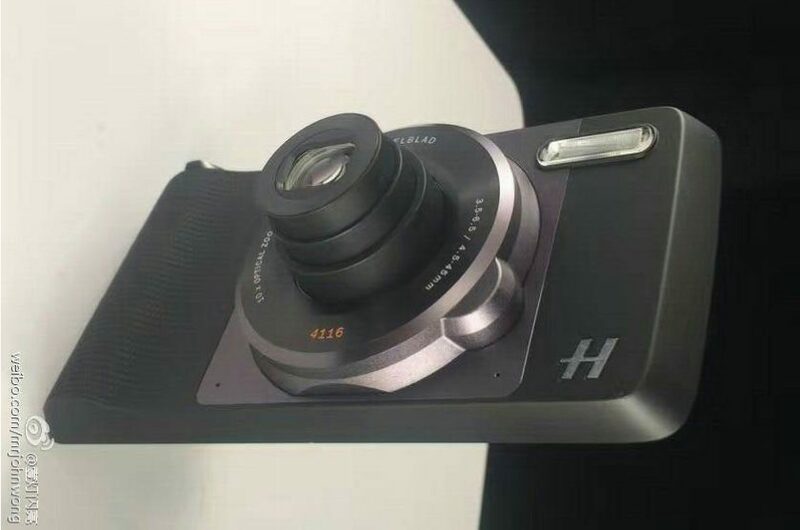 The Hasselblad Moto Mod, a camera module that we all anticipated would launch alongside the Moto Z and Moto Z Force, but didn’t, has been spotted in promotional material ahead of a possible unveiling at next week’s IFA in Berlin. 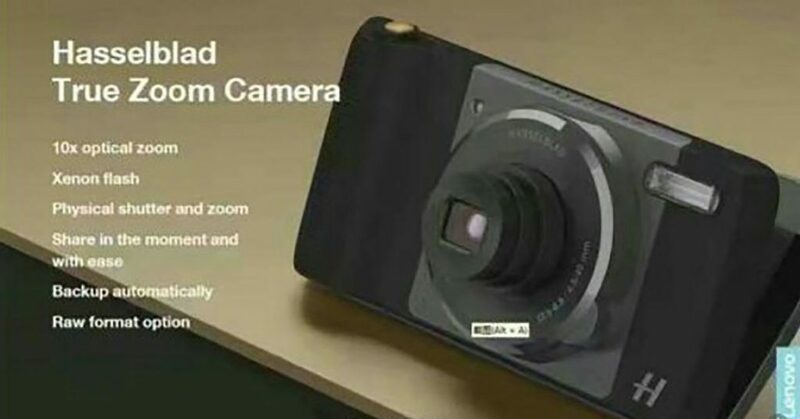 According to the material, this upcoming Moto Mod will feature 10x optical zoom, Xenon flash, a RAW shooting option, and quite a bit more. Also stated on the promo material, the mod will come with a physical shutter and zoom button for usability ease, as well as easy sharing of photos/videos taken. Whether this will require additional software for the mod remains to be seen. Lastly, we see “Backup automatically.” We can only assume that this means every time you snap a photo, the image is saved either on the cloud or possibly to an account you specify on the device. On a separate note, don’t forget, Google Photos is a good place to automatically backup your photos. Depending on the price, which probably won’t be cheap, this could be a very cool addition to the Moto Z. 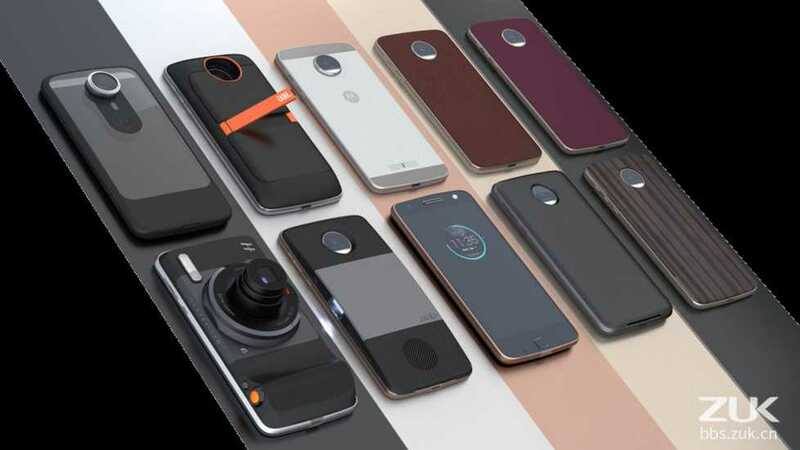 Do we have any Moto Z or Moto Z Force owners here hoping to get their hands on one of these Mods?